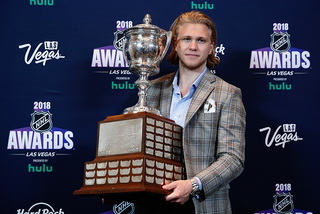 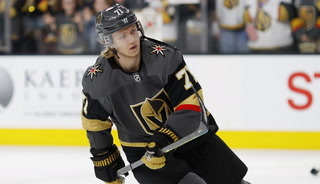 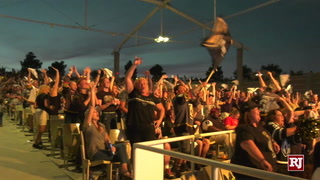 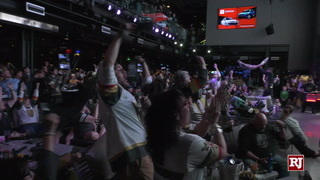 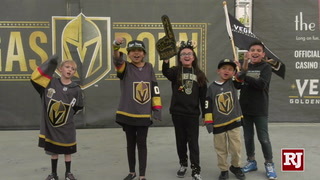 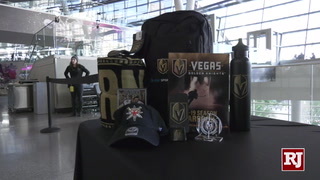 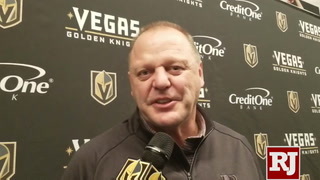 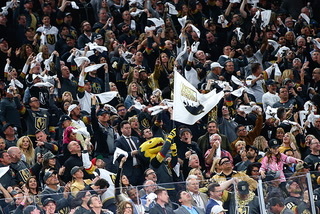 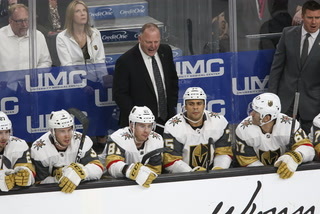 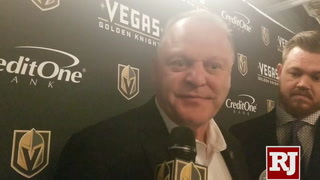 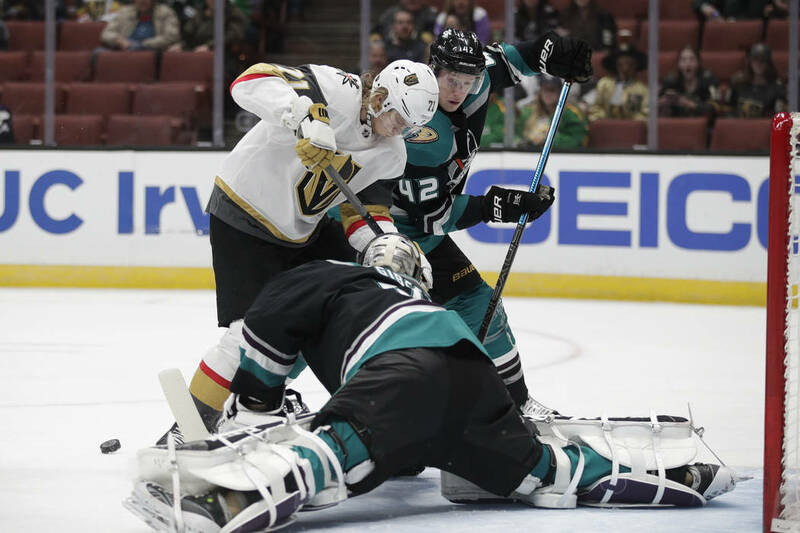 William Karlsson, Jonathan Marchessault and Reilly Smith have combined for six points during the Golden Knights’ three-game winning streak. 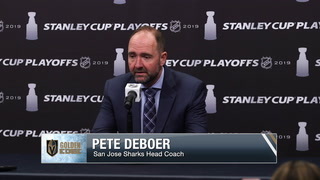 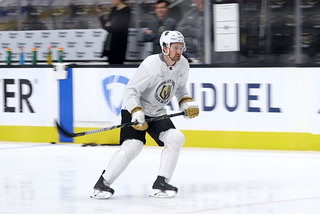 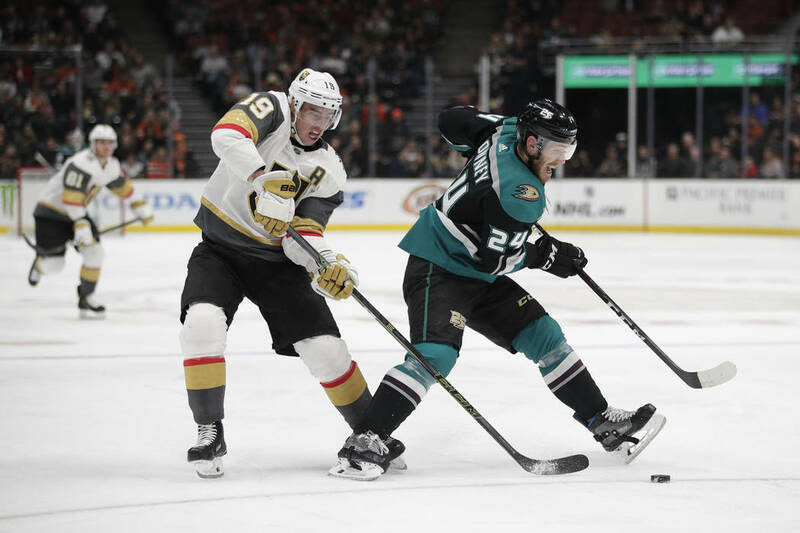 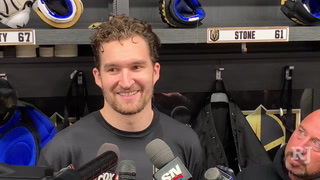 The addition of winger Mark Stone has given the Golden Knights a physical two-way presence on the right side of their second line. 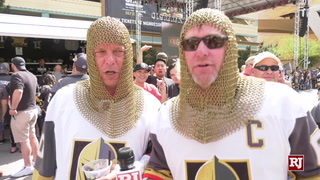 It also gave their first line a kick in the pants. 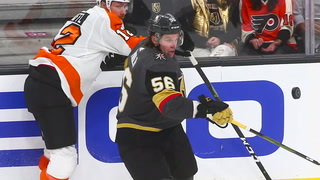 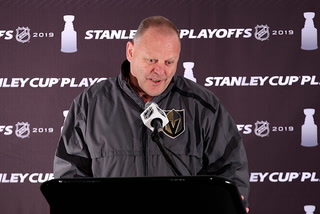 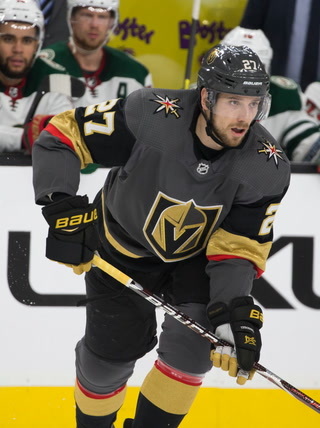 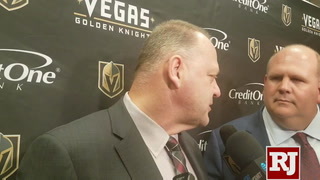 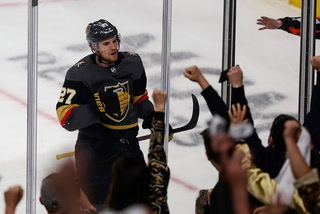 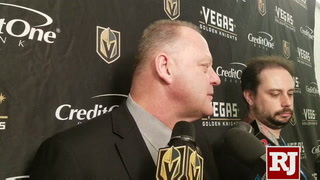 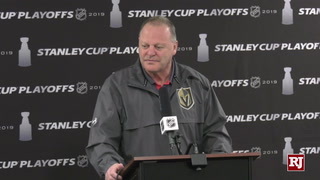 William Karlsson, Jonathan Marchessault and Reilly Smith saw how teammates Paul Stastny and Max Pacioretty played with Stone and decided not to get left behind. 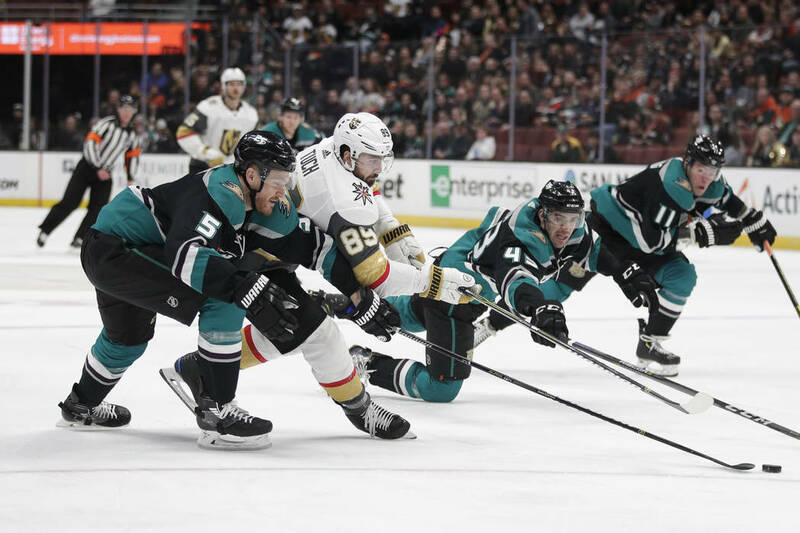 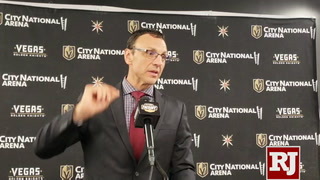 Karlsson, Marchessault and Smith didn’t want to be a first line in name only, so they’ve raised their play after the trade deadline. 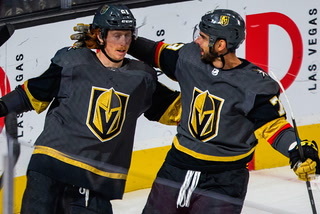 In the Knights’ past three games, all wins, they have combined for six points (three goals, three assists). 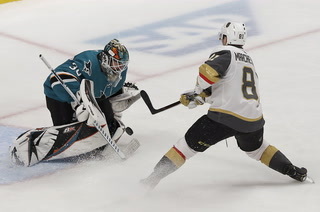 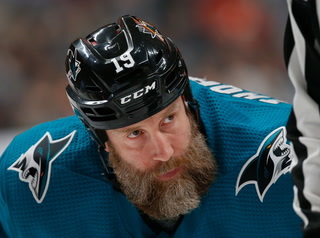 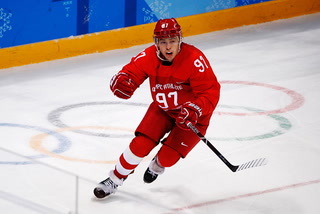 They’ve also been on the ice for 19 scoring chances for and 14 against. 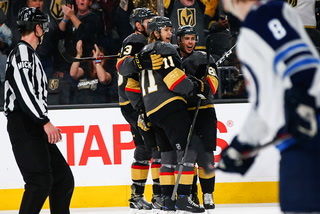 Stone, Stastny and Pacioretty’s line has been a part of 23 scoring chances for and 17 against in the same span. 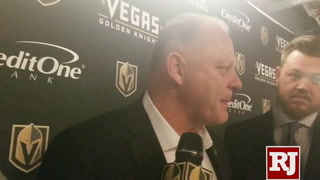 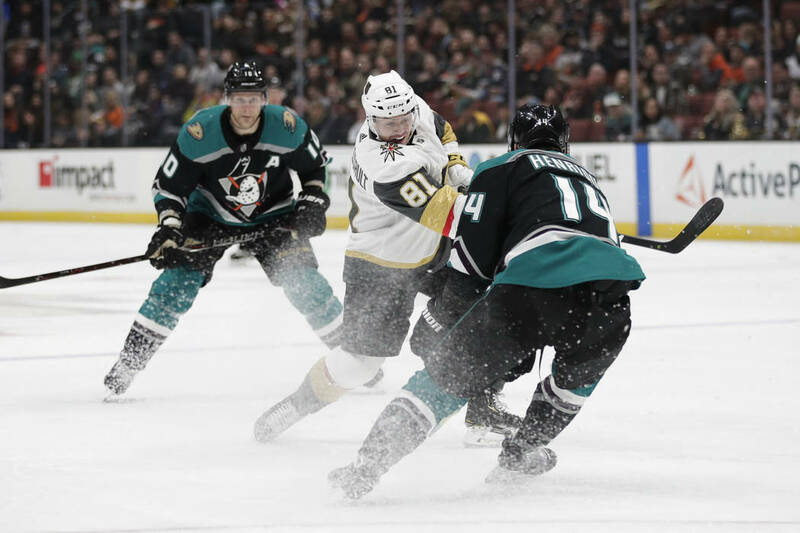 Forward Alex Tuch scored his first goal since Jan. 23 on Friday when he got behind the defense and beat Anaheim Ducks goaltender John Gibson with a backhand shot. 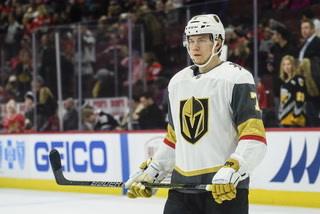 It broke a stretch of 14 games without a goal for the talented 22-year-old, who is fourth on the team with 17 goals. 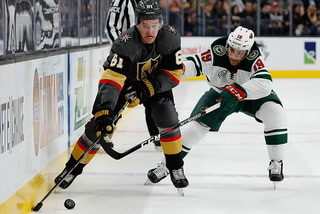 Tuch had four assists during his scoreless streak, but also endured a seven-game stretch without a point. 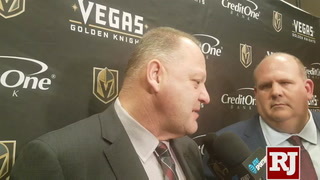 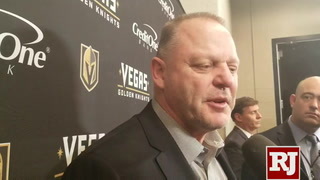 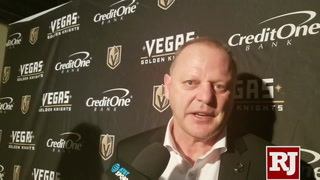 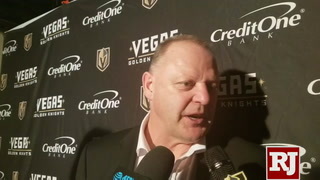 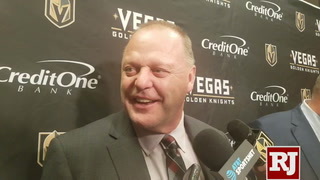 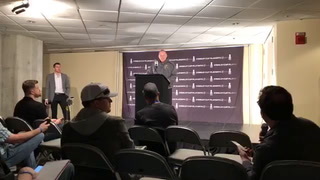 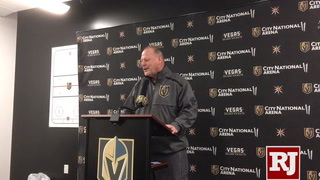 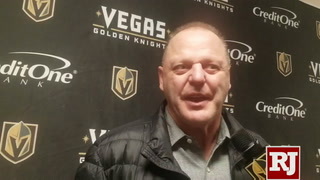 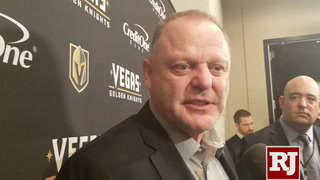 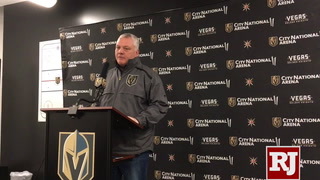 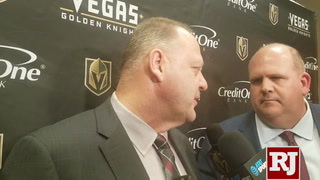 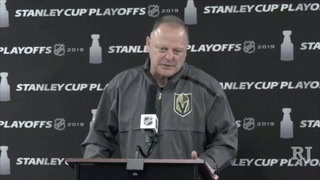 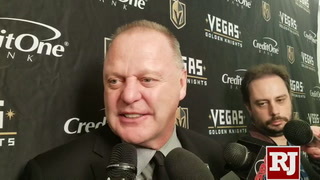 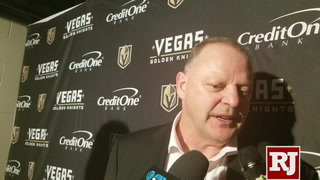 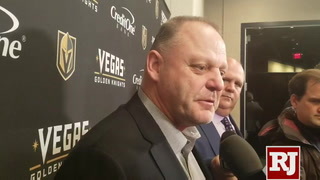 Gallant said he was expecting optimistic news about forward William Carrier when he met with the training staff Saturday afternoon. 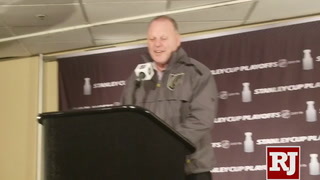 Carrier missed more than a month with an upper-body injury before returning Feb. 9. 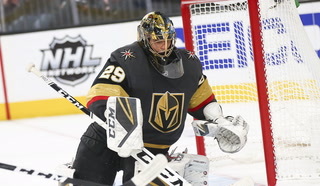 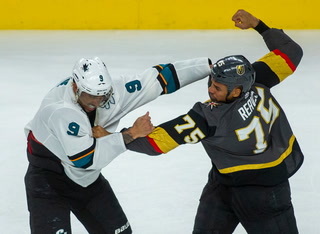 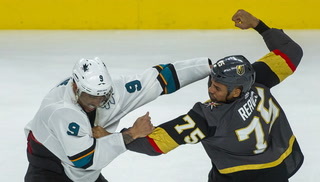 He played in four games before suffering another upper-body injury during a win over Nashville on Feb. 16.